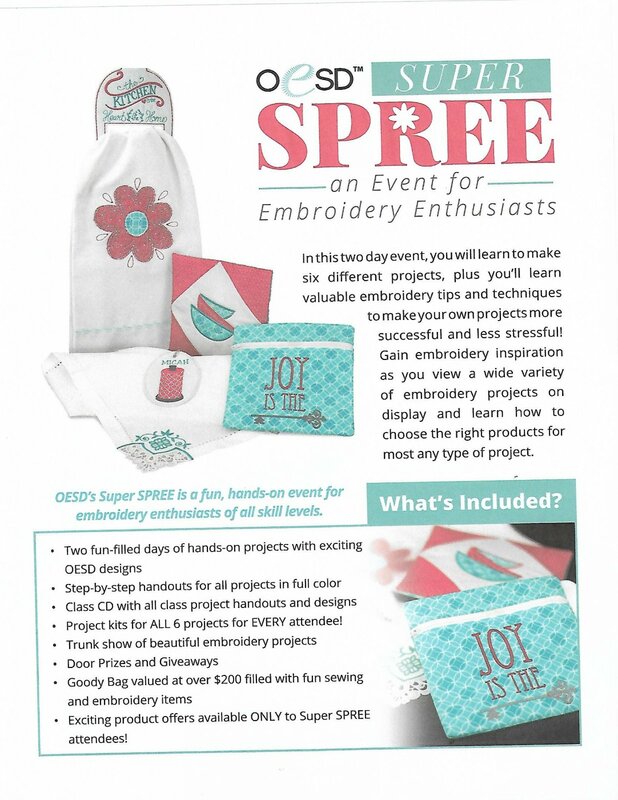 Join us for this exciting two day embroidery event! June 20 and 21, 2019 from 10AM-5PM. We're even going to feed you lunch, snacks and chocolate!